What is a Report Card? 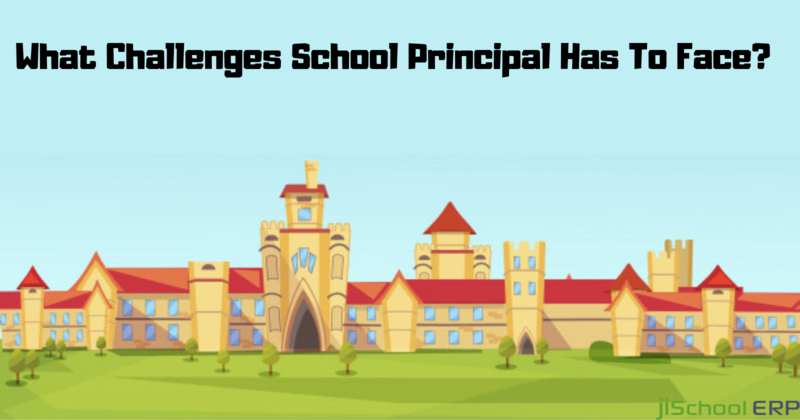 While the vast majority may think that the examination is the most burdening part of a student's pursuit of education, it is the consequent appraisal that results in actual change. Report cards are a time-honored tradition. Everybody remembers report card day at school, where report cards were given out to every student, often accompanied by discussions between teachers and parents on the student's progress. 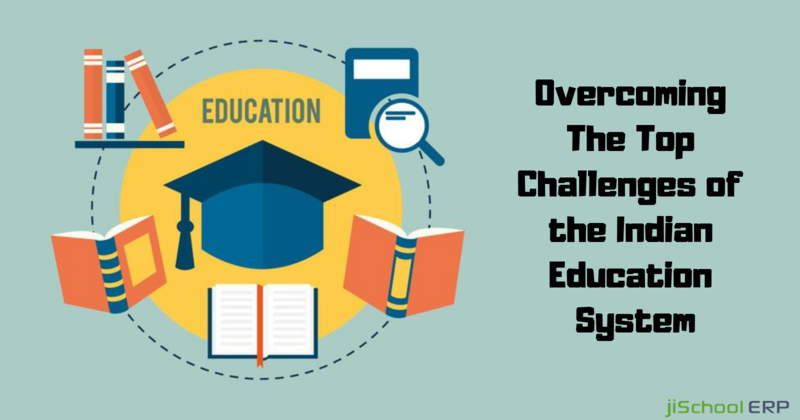 This was a turning point in a student's life since it ideally flagged academic progress and the forwarding of the student's educational career. 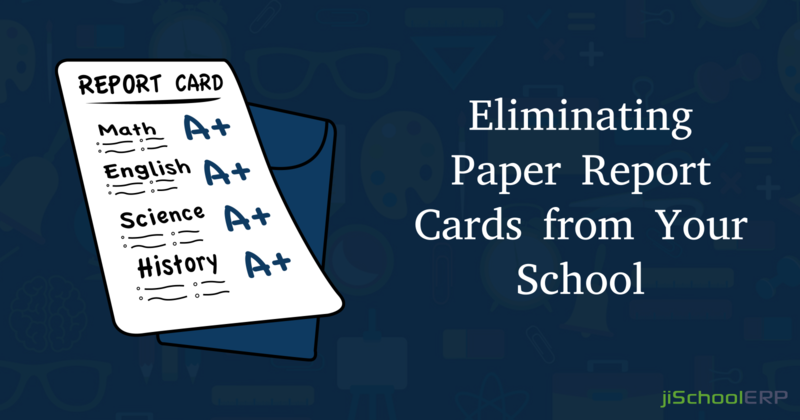 Why Should Paper Report Cards be Eliminated? Paper report cards have been around for so long, they feel natural to everybody who has attended a school. Everybody has a file folder of past report cards that they have securely tucked into a locker just in case they are ever asked for. However, these paper report cards are painfully obsolete. They are inefficient in terms of products and use. Any individual who has applied for graduate school knows that it is so hard to run around getting attested copies or the fear of losing a report card that has gripped us all at some time. Replacing this obsolete tool of paper with an electronic version only makes sense in this new world that is increasingly going digital. jiSchoolERP is already prepared for this shift; thanks to the report card feature. This feature enables the teachers to update scores for assignments or exams submitted through the system. Report cards are accessed through this familiar platform effectively and privately by students and parents alike. They are never lost or misplaced and can be accessed anywhere and at anytime. They remain in the system for as long as your institution allows. 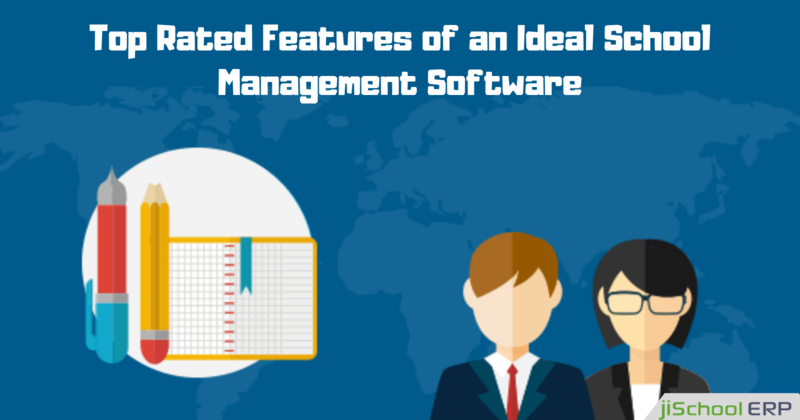 What can the Report Card Feature in School Management System do? Not at all like paper report cards, the report card feature in your school management system helps you easily produce highly customizable and informative report cards. You set the rules altogether and therefore you are responsible for what data it contains. Report cards can be customized on the class level, board level, and branch level, depending upon your need.